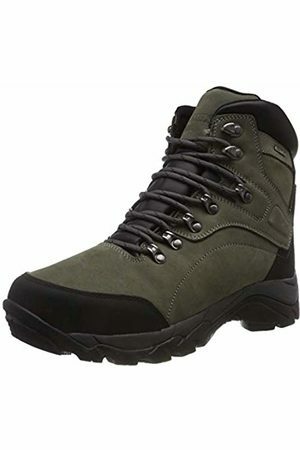 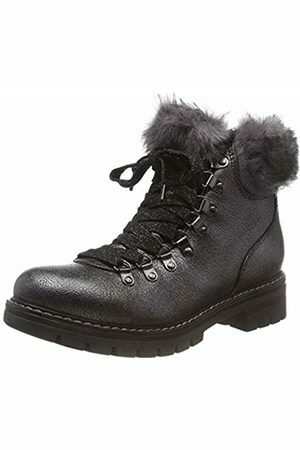 Need a pair of boots to keep your feet warm during winter? 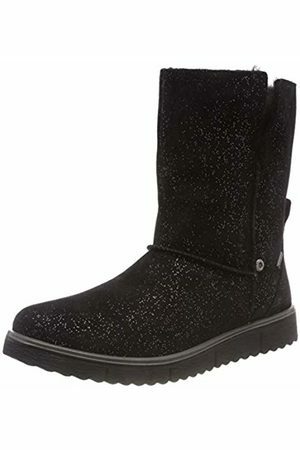 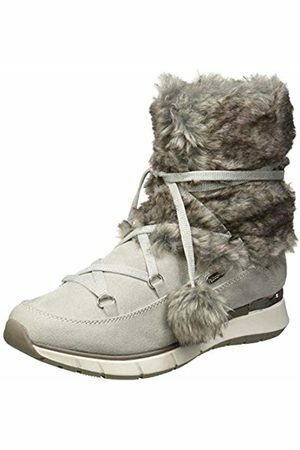 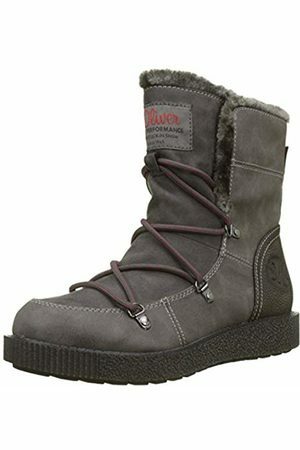 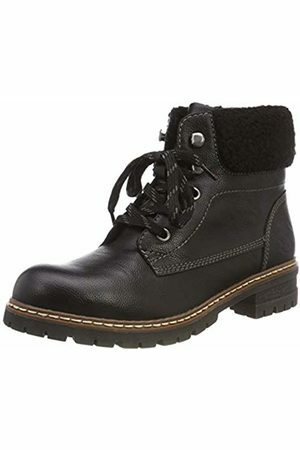 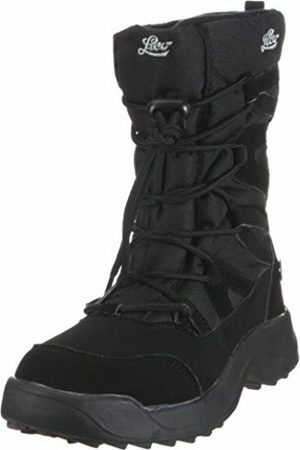 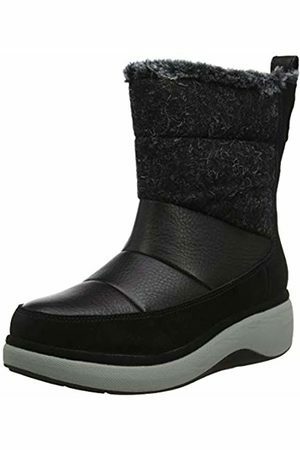 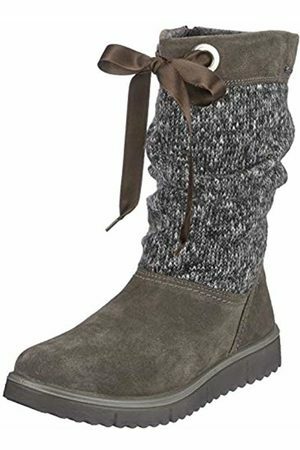 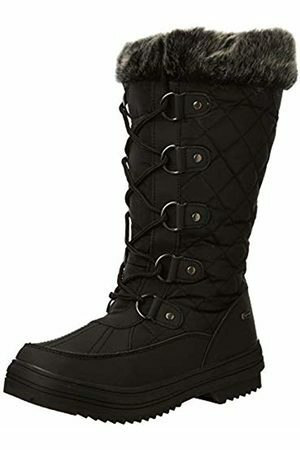 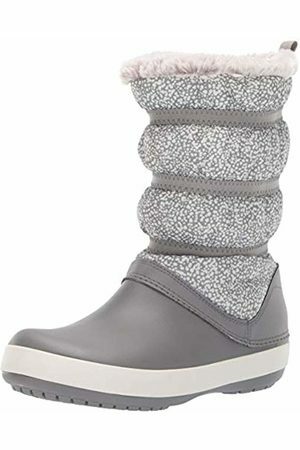 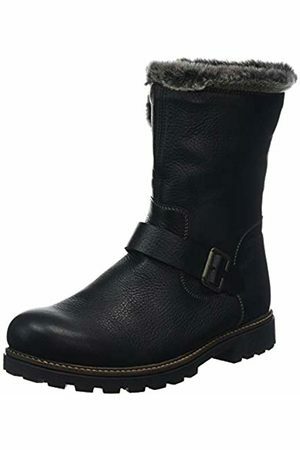 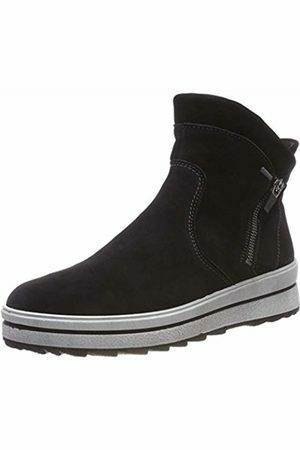 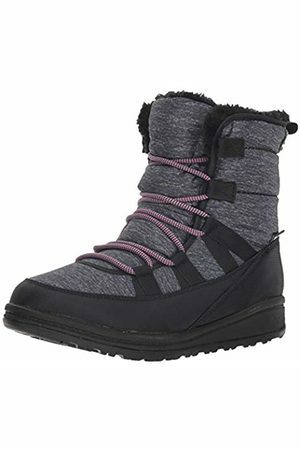 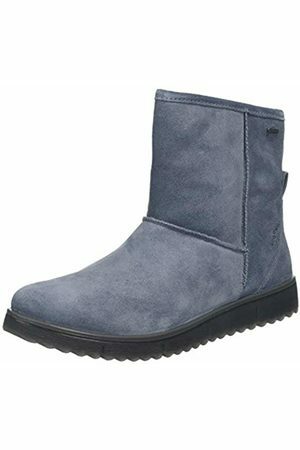 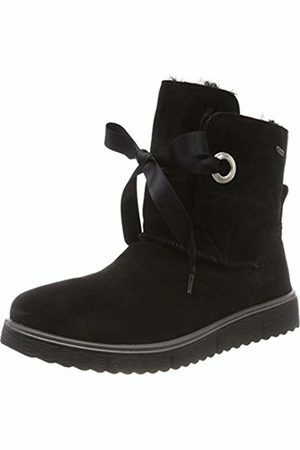 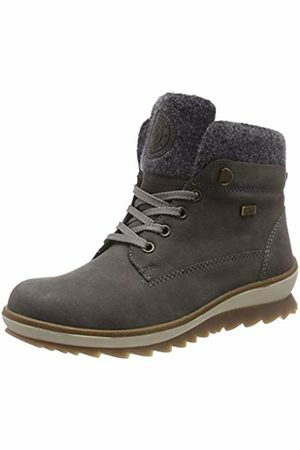 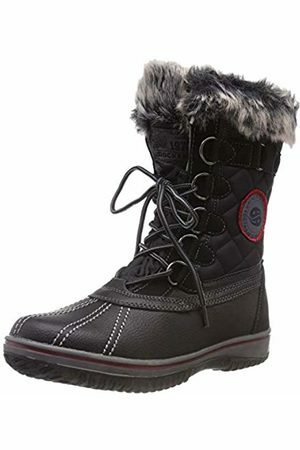 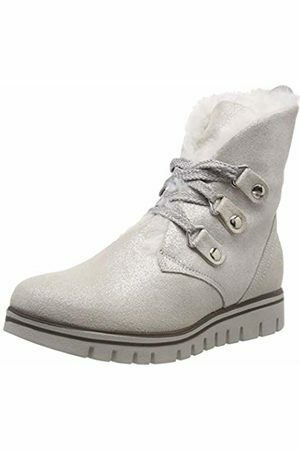 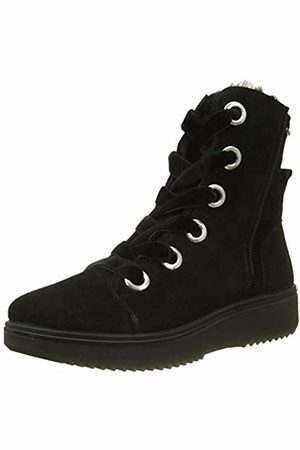 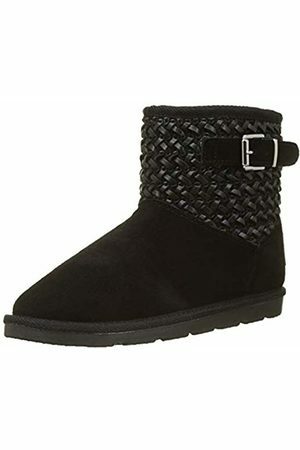 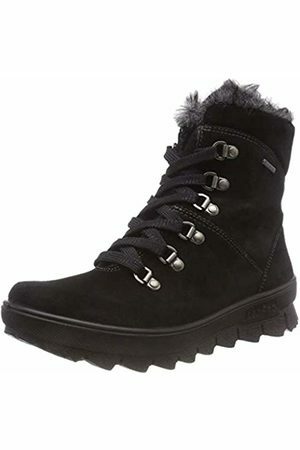 With these women's snow boots you're sure to keep warm and cosy. 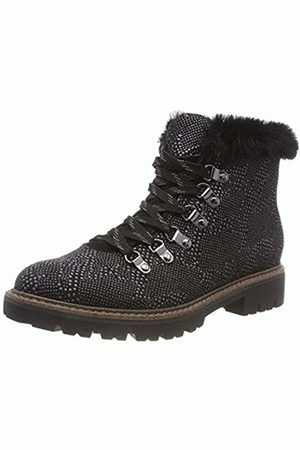 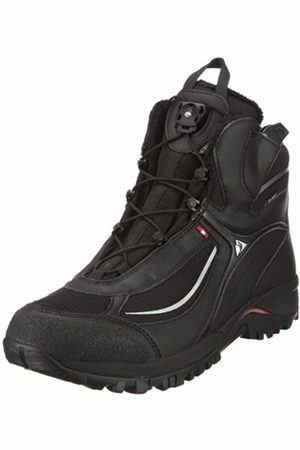 No longer worrying about cold toes, no longer being ashamed of unfashionable pair of boots! 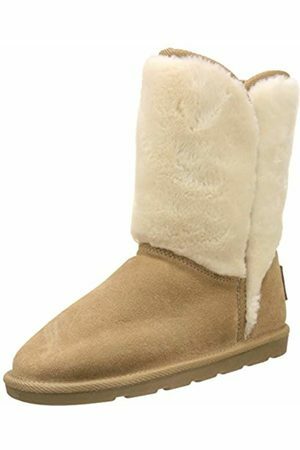 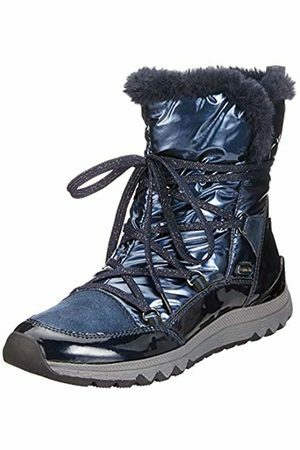 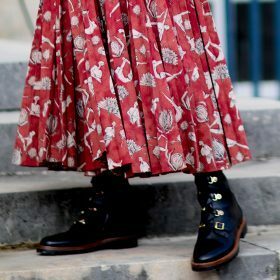 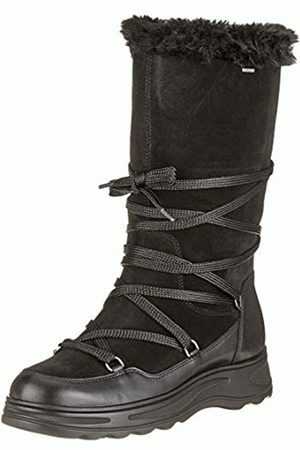 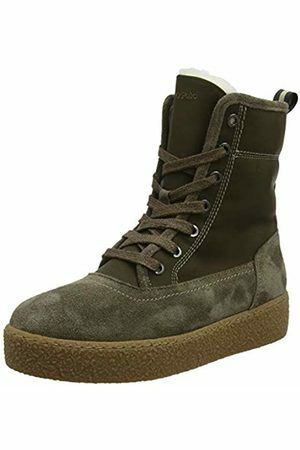 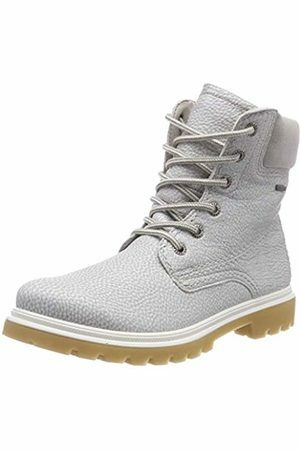 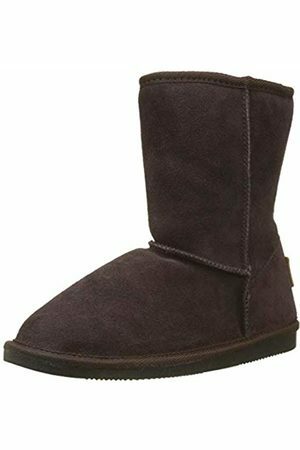 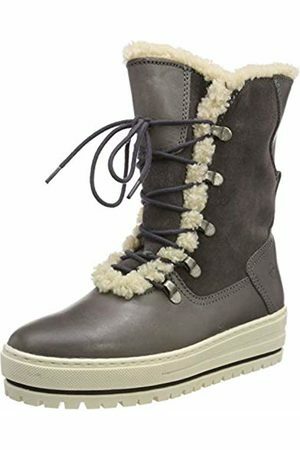 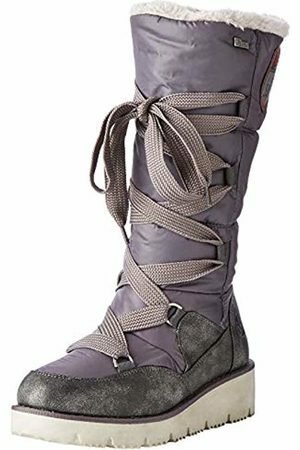 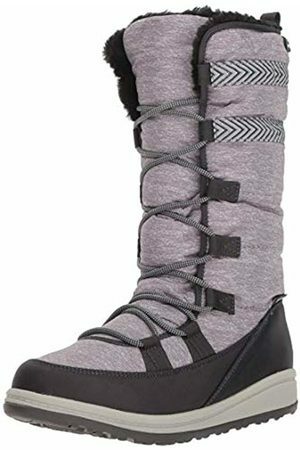 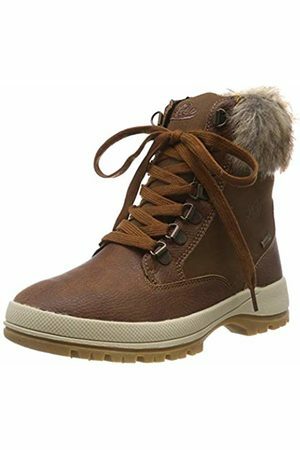 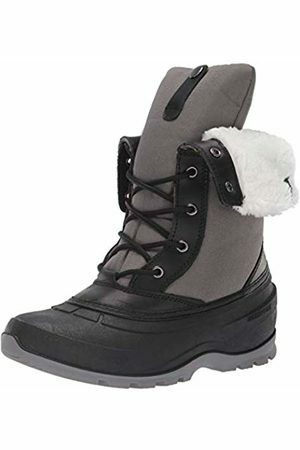 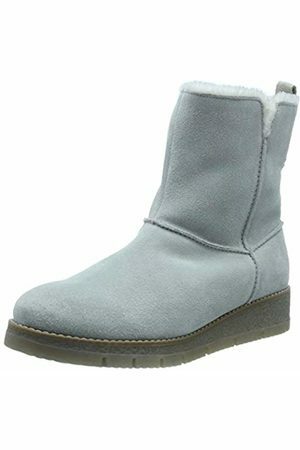 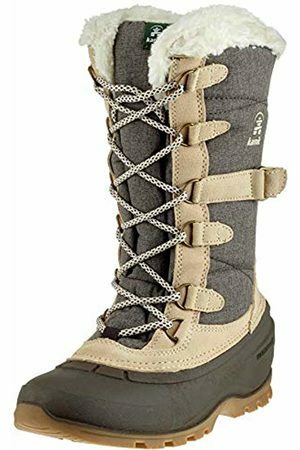 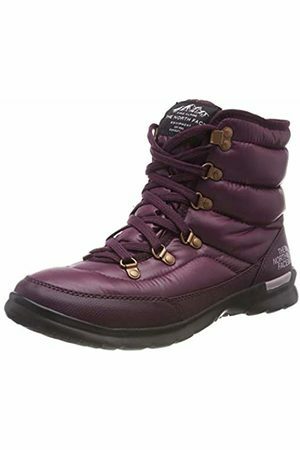 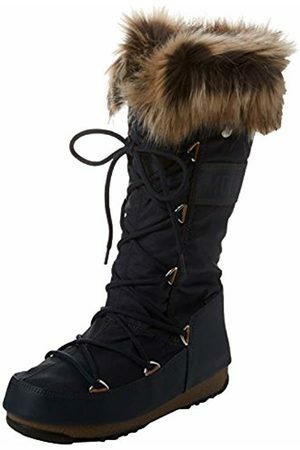 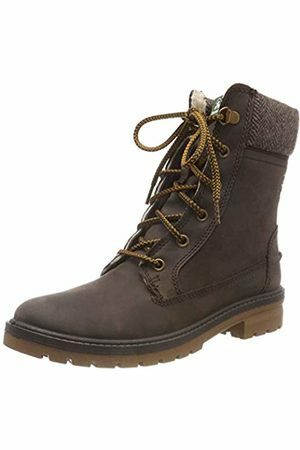 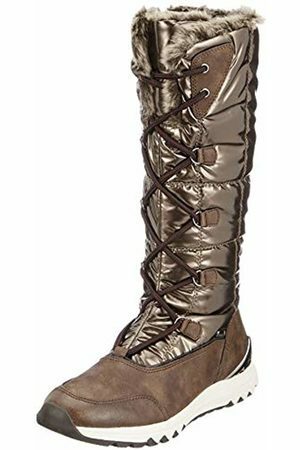 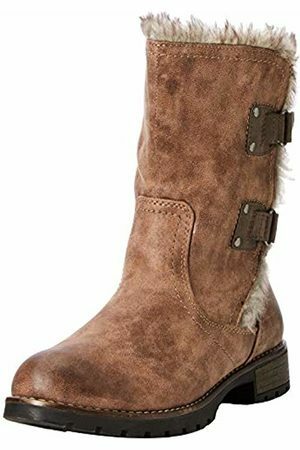 Whether you're simply going out to run some errands or you need a thick pair for your winter break, you're sure to find your pair of women's snow boots here. 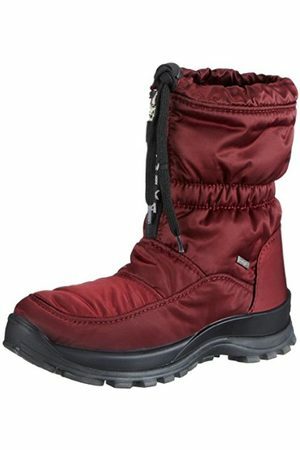 Also look out for a matching coat to make sure you stay warm, not only your feet!